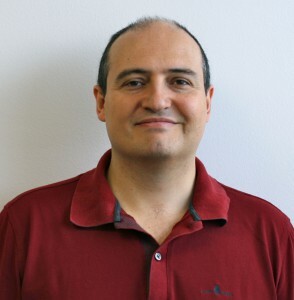 Dr. Resano is Professor in the Department of Analytical Chemistry and member of the I3A research institute at the University of Zaragoza, where he leads the group M.A.R.T.E., that investigates the capabilities and limitations of atomic spectrometry techniques for bulk and spatially resolved trace and isotopic analysis. Current focus is in a) the detection and quantification of nanomaterials; b) the development of minimally invasive methods for analysis of biological fluids; c) the potential of high-resolution graphite furnace molecular absorption spectrometry for elemental and isotopic analysis. Read Professor Resano’s Editor’s Choice selection via the links below – all articles are free to access for the next 4 weeks! 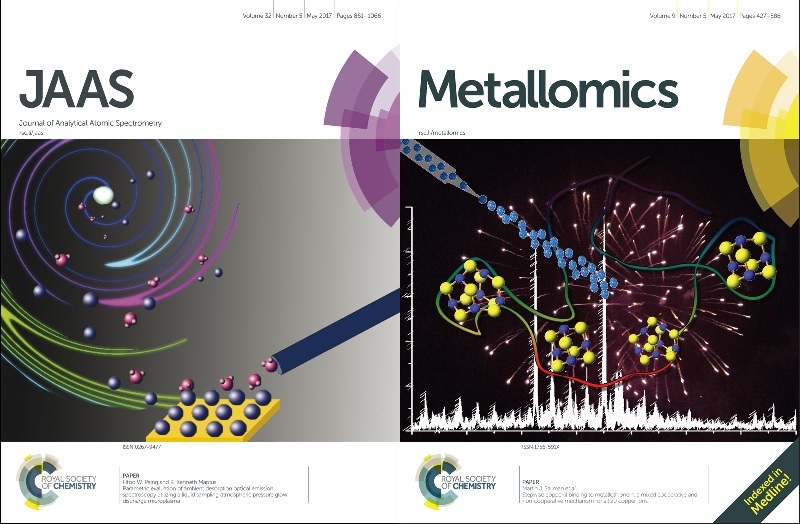 This article explores for the first time the coupling of CE with ICP-MS operating in single particle mode, such that information on particle number, particle mean size, size distribution, and elemental composition can be visualized in 3-D single-particle electropherograms. A brilliant idea that follows the trend of adding extra dimensions to separation techniques, in order to achieve better resolution and more information. Imaging is a field in which the use of LIBS can represent a breakthrough because of its simplicity, sample throughput and cost-effectiveness. This work is a clear example of the potential of this technique. 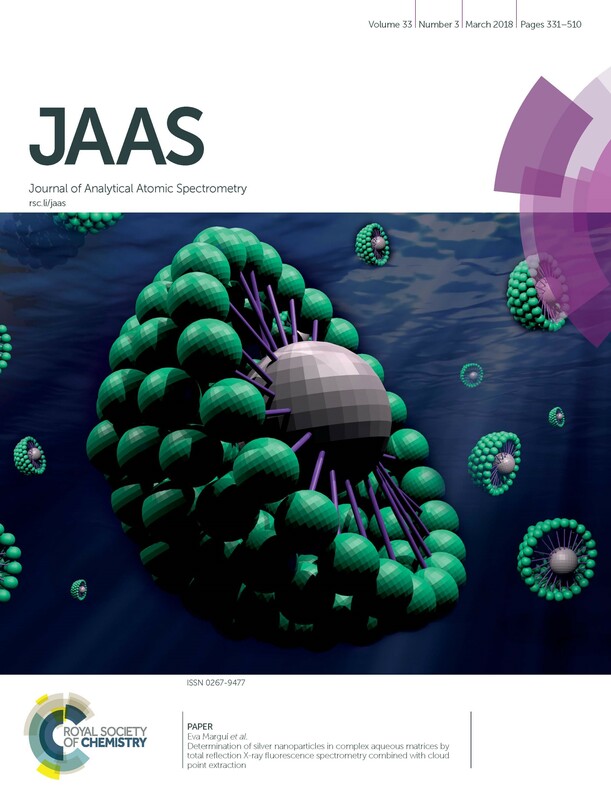 A very impressive work on the performance of a new technique, laser desorption and laser postionization time-of-flight mass spectrometry, for depth profiling of thin layers of Ni and Ta, providing in-depth full isotopic spectra with an average ablation rate as low as 0.026 nm per laser pulse. A good example of how elemental information that is nearly impossible to achieve in a conventional way can instead be obtained, in an ingenious way, via the monitoring of molecular species. Plus, a good illustration of the upcoming importance of speciation of non-metals. Another brilliant example of innovation, proving how an “old-fashioned” technique can provide new information, in this case enabling the selective detection and quantification of AuNP of different sizes, in the range between 2 and 100 nm. We are delighted to announce the appointment of Dr George Havrilla as a member of the JAAS Editorial Board. George Havrilla is a scientist 5, in the Chemistry Division, at Los Alamos National Laboratory since 1993. His research efforts have included elemental analyses using X-ray fluorescence for bulk, mesoscale and microscale characterization. Before LANL he was at BP Research R&D Cleveland, Ohio and spent 2 years as an NAS/NRC postdoc at the National Bureau of Standards. 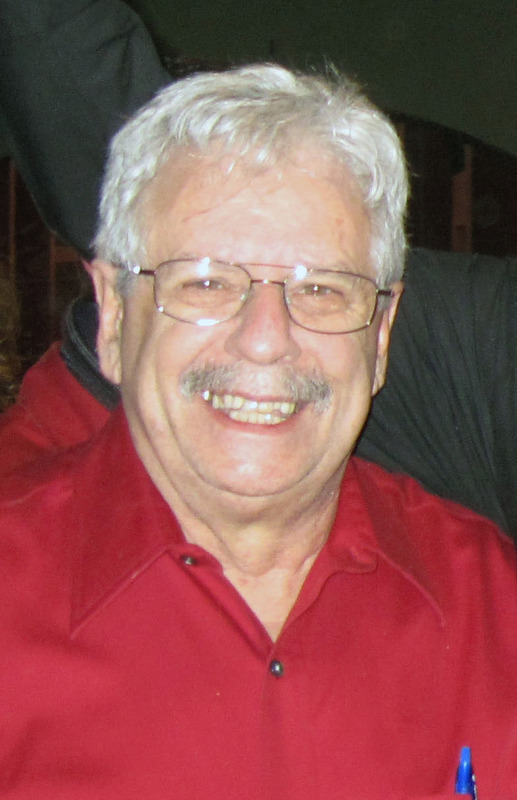 He has a PhD from West Virginia University (1980) and 2 R&D 100 awards. He has developed novel XRF instruments including MXRF, confocal MXRF and hiRX along with many materials characterization methodologies. Current research interests include XRF applications to materials characterization and international safeguards. 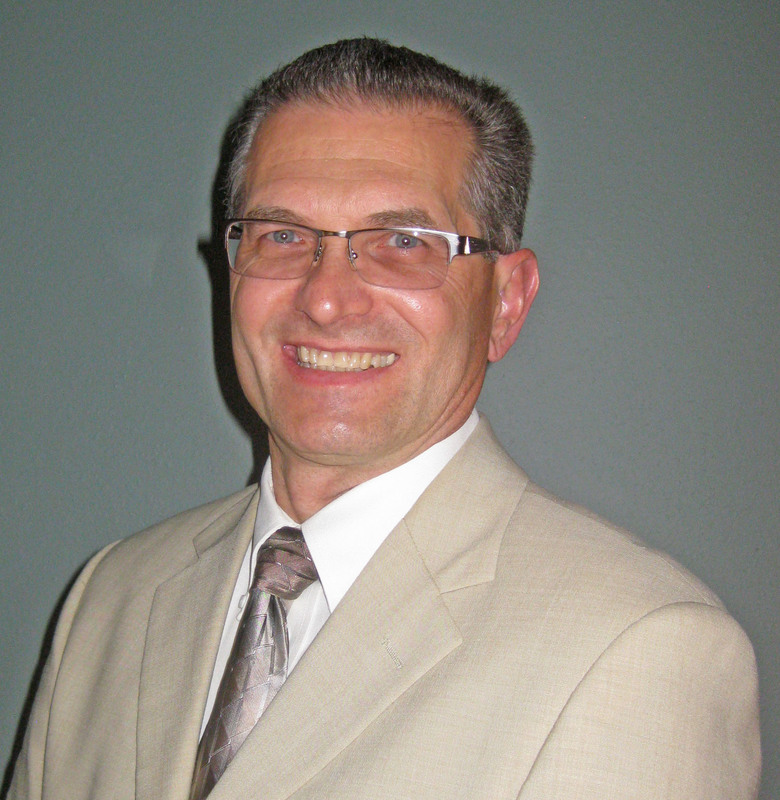 We welcome Dr Havrilla and his expertise and experience to the JAAS Editorial Board. This appointment strenghtens the Board and we look forward to working with Dr Havrilla going forward. You can keep up to date with the latest developments from JAAS by signing up for free table of contents alerts and monthly e-newsletters. Recently, we received the very sad news that our former colleague and Editorial Board member Professor Shan Gao had passed away, only 53 years old. 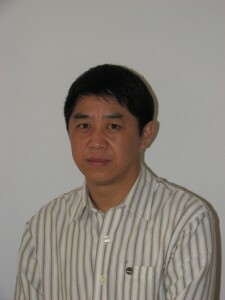 Shan Gao was Professor of Geochemistry at the China University of Geosciences (Wuhan) and part-time professor at Northwestern University. He received his doctor’s degree from the China University of Geosciences (Wuhan) in 1989 and was selected to be a fellow of the Royal Society of Chemistry in 2009 and an academician of the Chinese Academy of Sciences in 2011. He also worked as associate editor and editorial board member of JAAS successively. 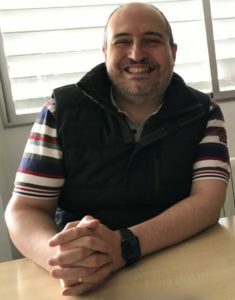 His research mainly focused on laser ablation ICP-MS and its application in the analysis of minerals in situ elements and isotopes, chemical compositions of continental crust and the chemical exchange between the crust and mantle. His contributions to these areas of research will be greatly missed and our thoughts are with his friends and family at this time. It is with great sadness that we share the news that our Advisory Board member and dear colleague Professor Joseph Caruso has recently passed away. 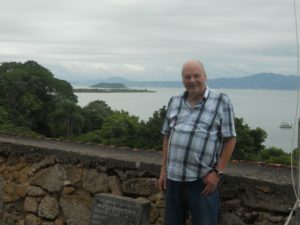 Over the years he has been very active for the Royal Society of Chemistry and as well as serving as Chair for JAAS, he was the founding Chair for Metallomics, and became one of the leaders in this emerging area of exciting research. During his career he was honoured with many awards including the American Chemical Society’s Cincinnati Chemist of the Year Award in 1992, the Federation of Analytical Chemistry and Spectroscopy Society’s Anachem Award in 1994, and the Spectrochemical Analysis Award given by the Analytical Division of the American Chemical Society in 2000. More recently he received the Theophilus Redwood Lectureship Award from the Royal Society of Chemistry in 2013 and the Eastern Analytical Symposium Fields of Analytical Chemistry Award in 2014. His contributions as a scientist, teacher, colleague and friend will be greatly missed. 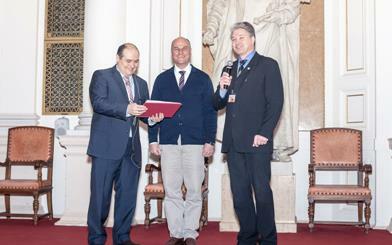 The ANAKON, a joint conference of German-speaking analytical chemists, organized by the German Chemical Society (GDCh) took place in Graz, Austria, from March 23 to March 26, 2015. 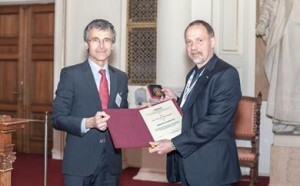 JAAS Editorial Board Member and Online Community Editor Professor Martín Resano (University of Zaragoza), was awarded the prestigious Bunsen-Kirchhoff Preiss for Analytical Spectroscopy for his work on the development of atomic spectrometric techniques. In addition, during the opening session, JAAS Advisory Board member Professor Detlef Günther (ETH Zürich) was awarded with the Emich Badge (Emich-Plakette) of the ASAC, for merits in micro-and analytical chemistry and his research on LA-ICP-MS.
Well done Martín and Detlef, congratulations on your awards! You can read some of the award winner’s papers below, which are free to access for the next few weeks.